Using a stone, like a jade roller, to massage your face can really help "stimulate the lymphatic system and lymphatic drainage throughout the face," Jennifer Stoeckert, holistic facialist and creator of Minimal Beauty, says. 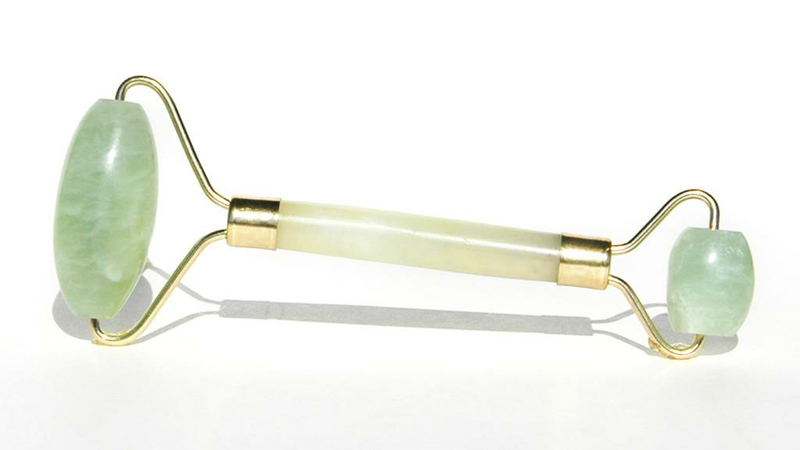 Dr. Jennifer Chwalek, M.D., a dermatologist at Union Square Laser Dermatology in New York, agreed that jade rollers can help with lymphatic drainage. 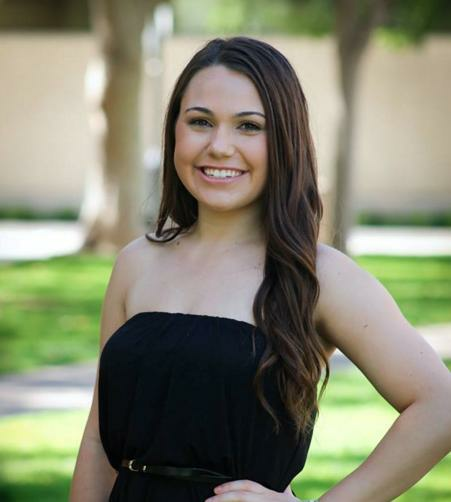 “Whenever there’s stagnant circulation or swelling at all in the face, massage can help that lymph fluid drain into the [proper] channels and away from around your eyes and certain areas where it tends to settle,” she said. Glide the smooth stone inward and upward along your face and jawline, then down your neck, to push excess fluid away from your face. Using chilled remedies to get rid of a puffy face works fast and gives long-lasting results. Colder temperatures reduce swelling, which is part of the cause of a puffy eyed appearance. By reducing swelling, many people find their puffy eyes disappear altogether or have reduced. But don’t go reaching for a generic ice pack - New York-based dermatologist Dr. Marnie Nussbaum says that commercial packs are too bulky for this area and you have to be careful of potential chemical leaks. 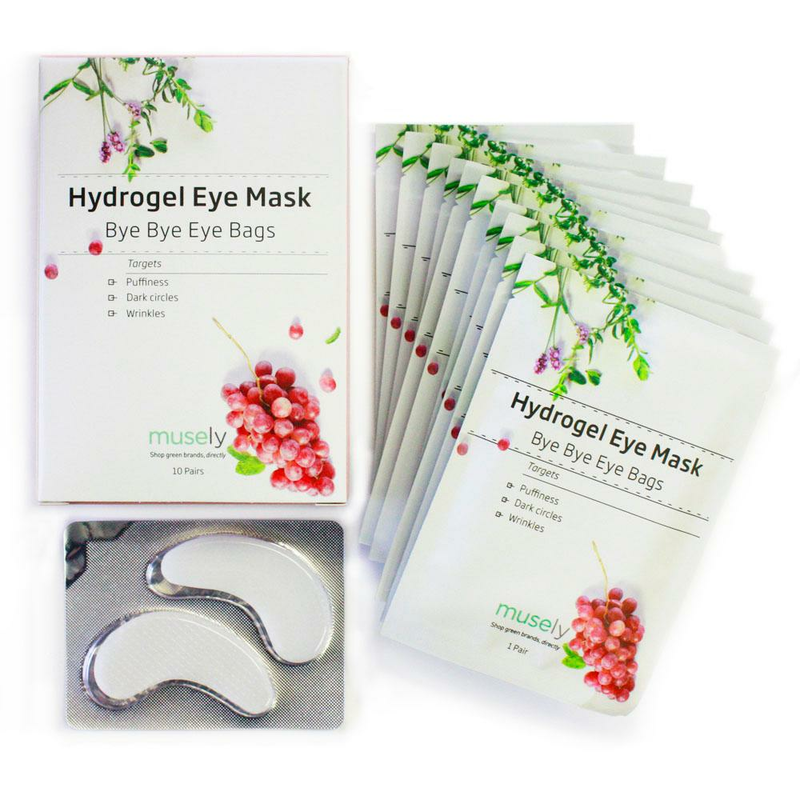 Bye Bye Eye Bags eye masks use only safe, natural ingredients that are designed to rid your under eyes of puffiness, dark circles, and wrinkles. For extra de-puffing, store Bye Bye Eye Bags in the fridge and pop them on cold to reduce any swelling. “Look for skincare and makeup products with caffeine in them,” says Mona Gohara, M.D., associate clinical professor at the Yale department of dermatology. “Caffeine is great at constricting blood vessels.” This prevents too much blood and fluid flow to the face, shrinking down puffiness. Jade roller is a traditional facial massage tool from ancient China. It's been passed on generations after generations. It is made with naturally cold stone, and it helps to boost circulation, which can help with under eye issues like dark circles and puffiness. It can improve skin elasticity, and promote cell turnover for a healthier, brighter skin tone. **Due to natural formations in the jade stones, each roller tool is different in size and color from the picture. An anti-aging treatment that shows powerful results by the following morning: our Bye Bye Eye Bags under eye masks make wrinkles and dark circles disappear overnight. Bye Bye Eye Bags is created with antioxidant-rich cucumber fruit extract & grape seed oil. Kick your feet up, relax, and sleep in a pair tonight for refreshed under-eyes tomorrow. Brighten and Soothe Tired Eyes with this amazing all natural, organic vegan Moroccan Coffee Eye Cream. 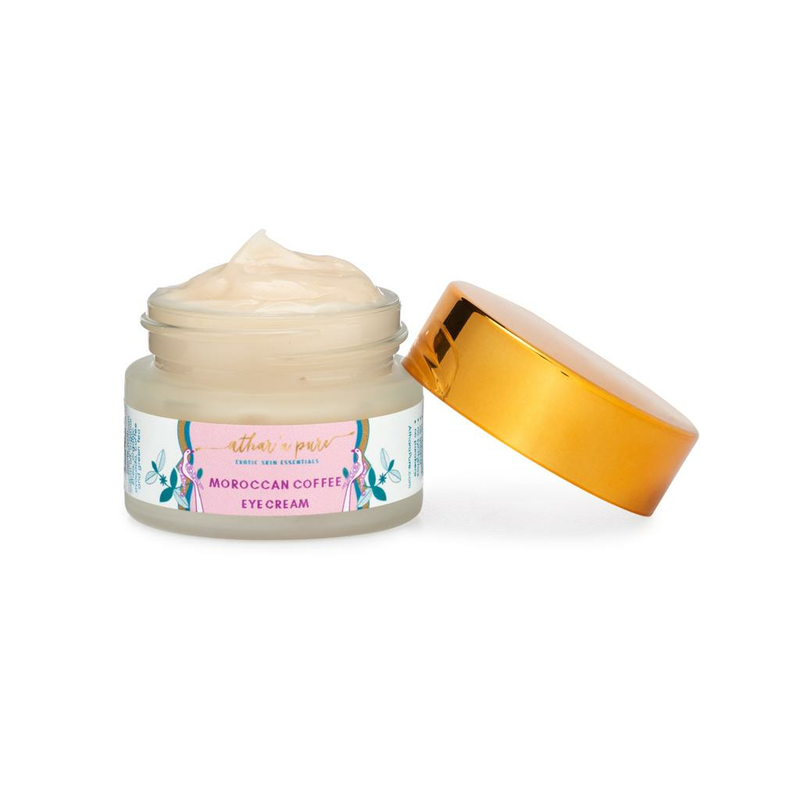 This powerful all natural eye cream is made with Moroccan argan oil, avocado, coffee and green tea to depuff, puffy eyes, smoothe out wrinkle and improve the appearance of dark circles. 100% Natural, Organic, Cruelty Free and Vegan. There is nothing but good stuff in this best selling under eye cream - absolutely no chemicals, fragrances, synthetics or parabens! Your eyes are the first to show signs of aging - nourish and awaken those eyes with this luxurious Moroccan Coffee Eye Cream made with caffeine and other high quality and effective natural ingredients for aging eyes. A gentle coffee exfoliating masque treatment. 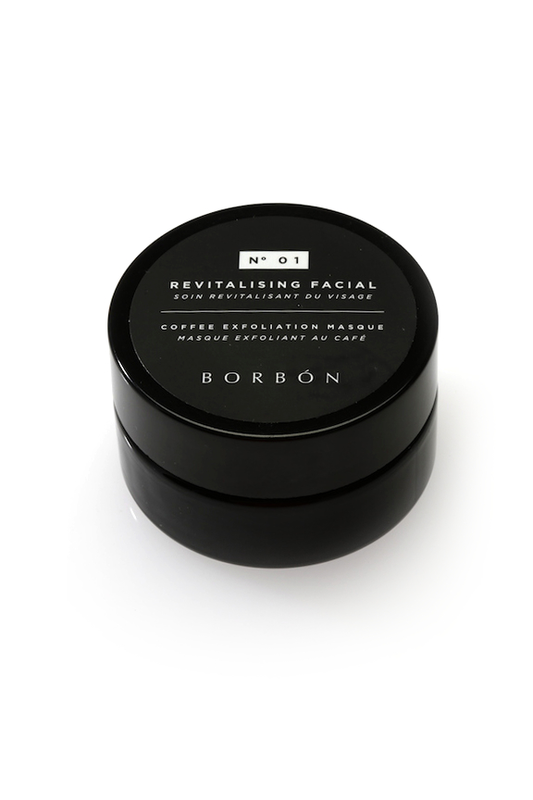 Key ingredients include our proprietary Borbón coffee blend to balance and purify the skin, plus a synergistic blend of Manuka honey and Kasthuri Manjal Turmeric to calm and soothe, aided by essential oils of peppermint. There is absolutely NO alcohol in any of our products and if you do not like the smell of coffee and/or mint, this product is best suited for those who love coffee!! The MAIN core ingredient is our proprietary Borbón Coffee Blend plus organic Japanese peppermint essential oil! As with ANY new products you should first test the product on the inside of your wrist or back of your hand and please please please...always KEEP AWAY from your eyes!